Photography exists by the virtue of light, but the landscapes in Awoiska van der Molen’s photographs loom out of the darkness. Her monochrome photographic works arise out of a desire to penetrate deeply into the core of the isolated world in which she photographs. 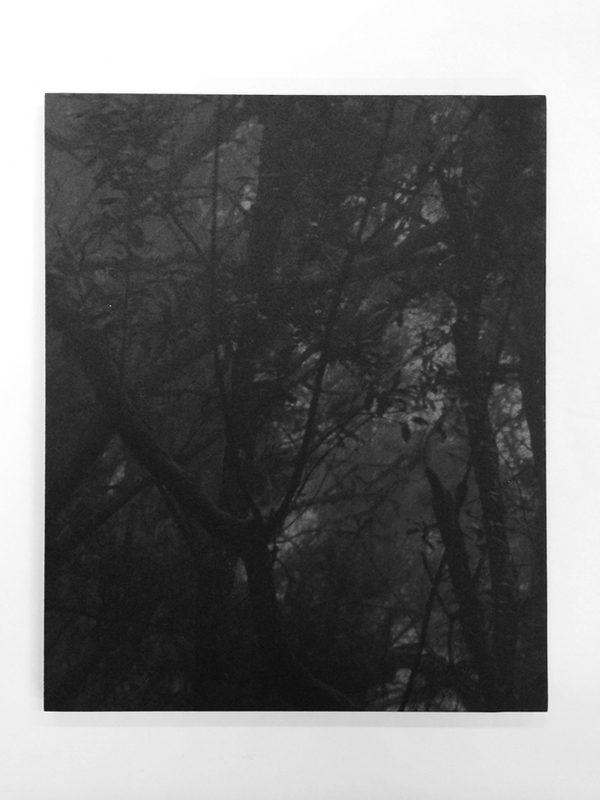 Awoiska van der Molen is known for her monochrome landscapes. She stands out as someone who remains rooted in the riches of analogue photography and printing. She plays out these roots in an extreme manner by creating monumental pieces that combine intentionality in choice of subject and photographic craftsmanship.